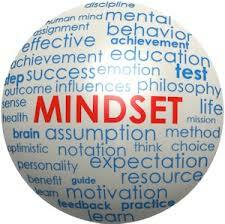 Psychology is the science of behaviour, mind, feeling and thought, including conscious and unconscious elements. It is an academic discipline of diverse interests. As a social science, it aims to understand individuals and groups by establishing general principles and researching specific cases. Clinical psychology is an integration of science, theory and clinical knowledge for the purpose of understanding, preventing, and relieving psychological problems and to promote subjective well-being and personal development. 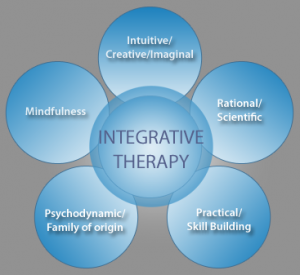 Integrative psychotherapy is the integration of elements from different schools of psychotherapy in the treatment of a person. Integrative psychotherapy also refers to the process of integrating the personality: uniting the affective, cognitive, behavioural, physiological and spiritual systems within an individual.